Have you ever imagined listening to “Amar Pelos Dois” in a language other than Portuguese? 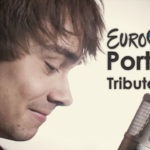 Alexander Rybak, winner of Eurovision in 2009, risked the interpretation in English that made of the song of Salvador Sobral. “Love for Two” continues in the mouths of the world, and for the best reasons. 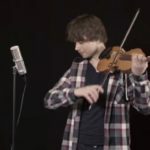 The theme that led Salvador Sobral to reach first place at this year’s Eurovision Song Contest won a new outfit, thanks to Alexander Rybak, winner of the 2009 music event. The video in which the Norwegian singer comes to interpret the theme in the English language is already a success on YouTube, having added more than 650 thousand views in less than 24 hours. 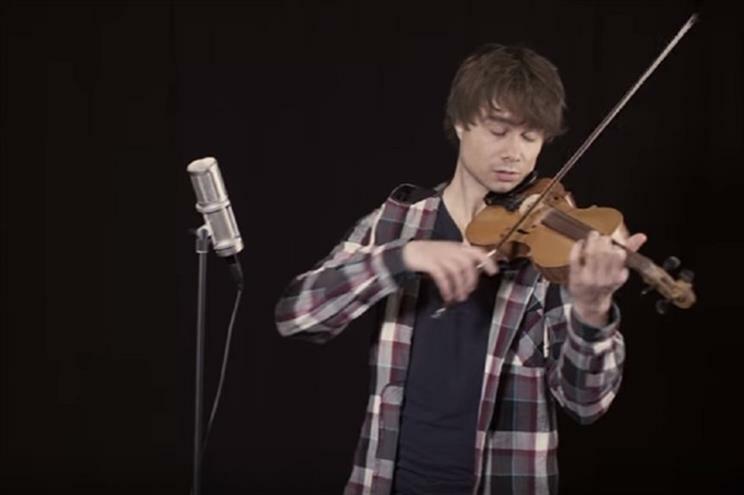 Alexander Rybak explained on this platform because he wanted to make a “tribute to the winner of Eurovision 2017”. “I know this is not a traditional thing to do, but it looks like I did a version of the Portuguese song winning Eurovision this year. 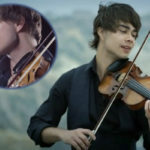 I did it for the love of music and I hope you like it,” Rybak said. The Norwegian performer became known to the general public when he took part in the 54th edition of the music competition organized by the European Broadcasting Union. 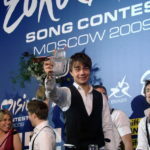 He won the contest with the song “Fairytale”, written and composed by himself.